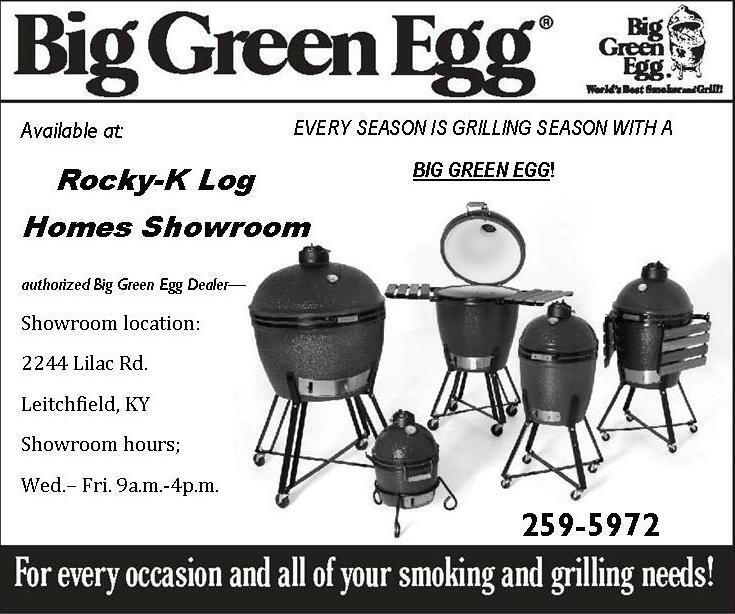 Your Local Big Green Egg Dealer! 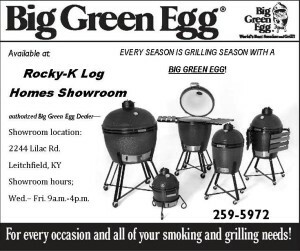 Grilling/smoking/baking with the Big Green Egg is year round! Stop by our showroom to see our special deals! We have special pricing on our Large and XLarge Big Green Eggs now through January.